Memo to the skin: Summer is almost over so it’s time to go back to fairer, smoother skin. After months of soaking in the sun, the next goal for many ladies is to go back to their fair skin and regain the skin moisture they may have lost from too much exposure to the sun. But doing so can take a long time. 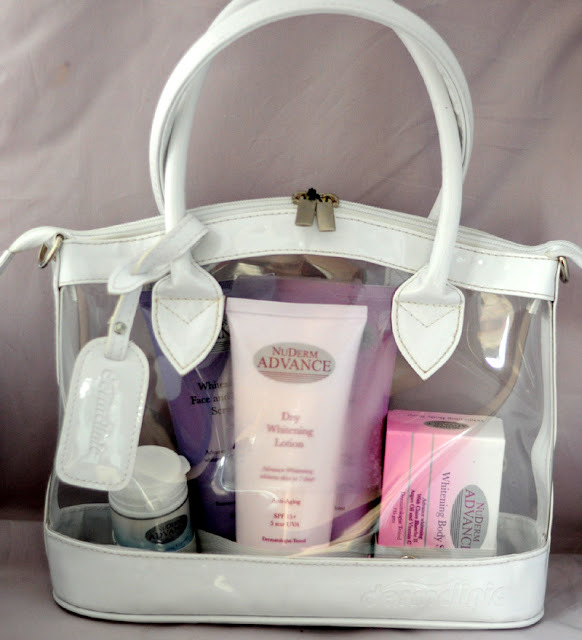 Dermclinic, the pioneering dermatological center, takes this memo to heart and brings to the Philippines the revolutionary NuDerm Advance GloWhite Kit. 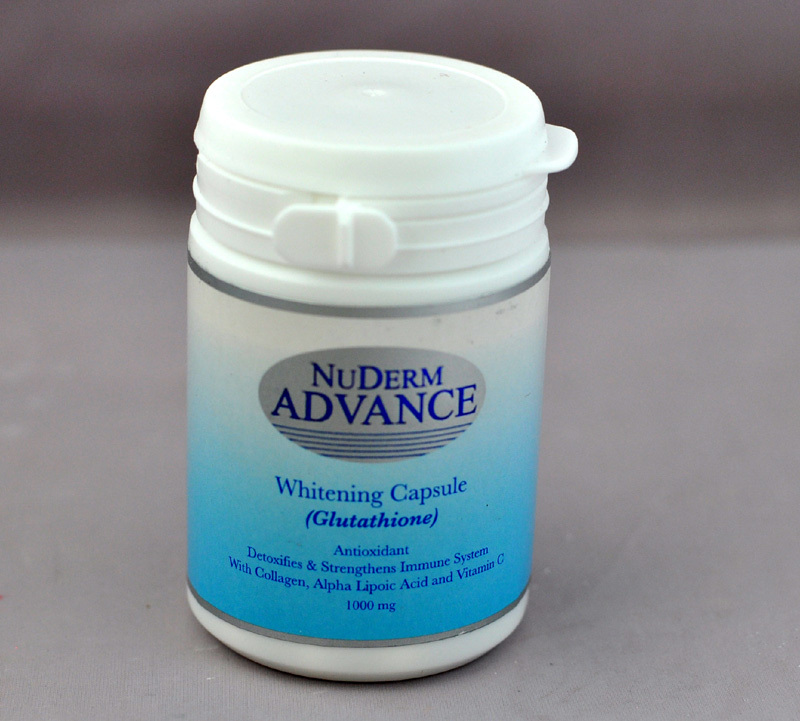 Promising to make skin visibly whiter in just seven days, NuDerm Advance GloWhite Kit is fortified with powerful yet safe whitening components that inhibit the skin’s melanin production while giving intense moisture to rejuvenate skin. 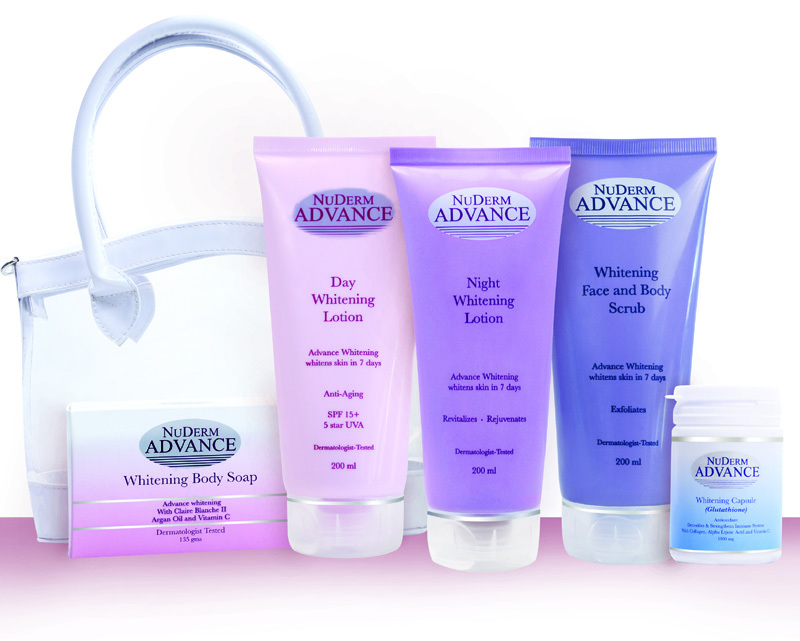 ‘’NuDerm Advance GloWhite Kit is formulated for all skin types and works even for sensitive skin. In seven days, skin is visibly whitened when used as directed. Each product also comes in a non-greasy formulation that improves skin elasticity and restores the natural moisture of skin cells,’’ explains Dr. Vinson B. 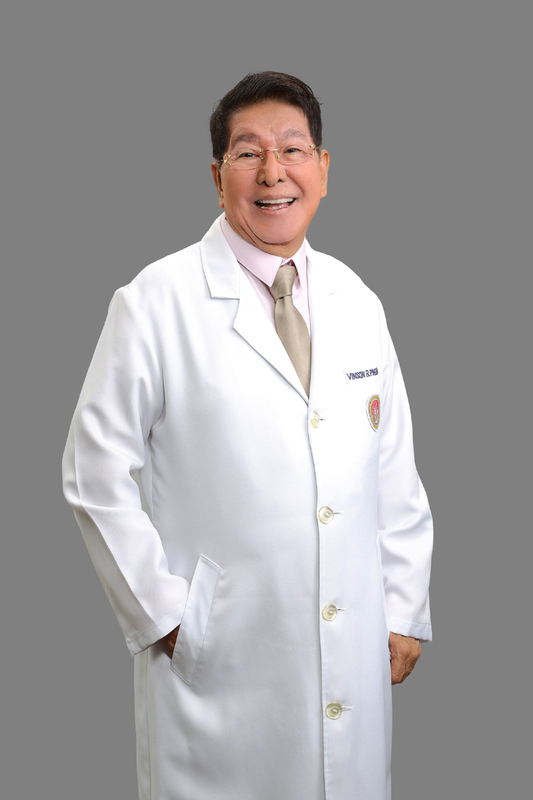 Pineda., the father of Philippine dermatology and founder of Dermclinic. 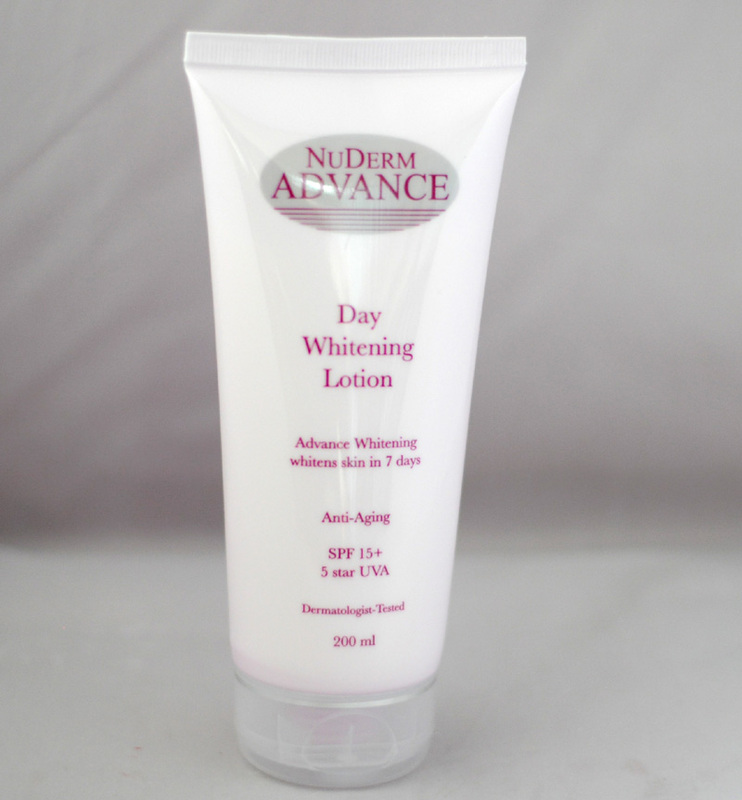 • NuDerm Advance Day Whitening Lotion (with antioxidants and SPF 15+) has 10 skin de-pigmentation and skin bleaching agents for intense whitening, skin illumination, and correction of dark spots. 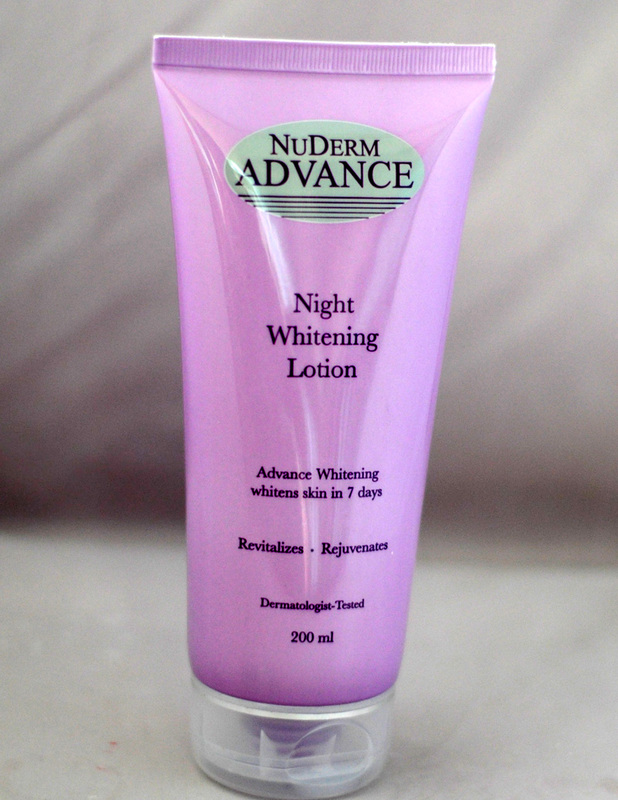 • Night Whitening Lotion that is fortified with Cinderella Care extract for advanced whitening, rejuvenation, and cell regeneration. 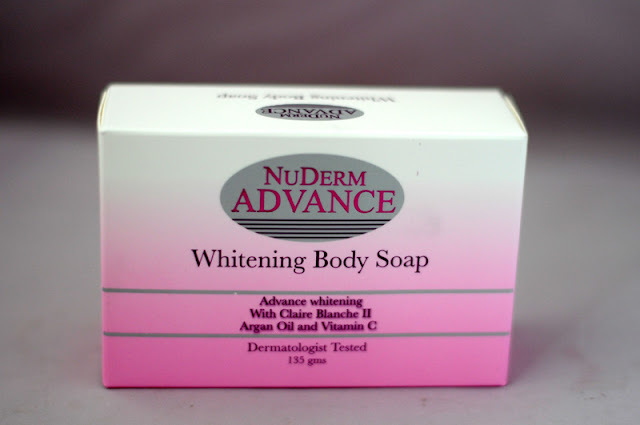 • Advance Whitening Body Soap which contains a mix of glutathione, argan oil, and multi-fruit extract that removes dirt without drying out the skin. • Advance Whitening Capsules that contain 650 mg of L-Glutathione, Alpha Lipoic Acid, Vitamin C, and Collagen to help the body fight free radicals, protect it from cell damage, and help cell regeneration. The NuDerm Advance GloWhite Kit is available at all Dermclinic outlets nationwide. Aside from the GloWhite Kit, Dermclinic also offers different whitening and dermatological services for as low as Php695. For inquiries, call 817-FACE (817-3223) or visit www.dermclinic.com.ph. Follow @dermclinicph on Instagram and Twitter to receive updates on their latest products, services, and promos. 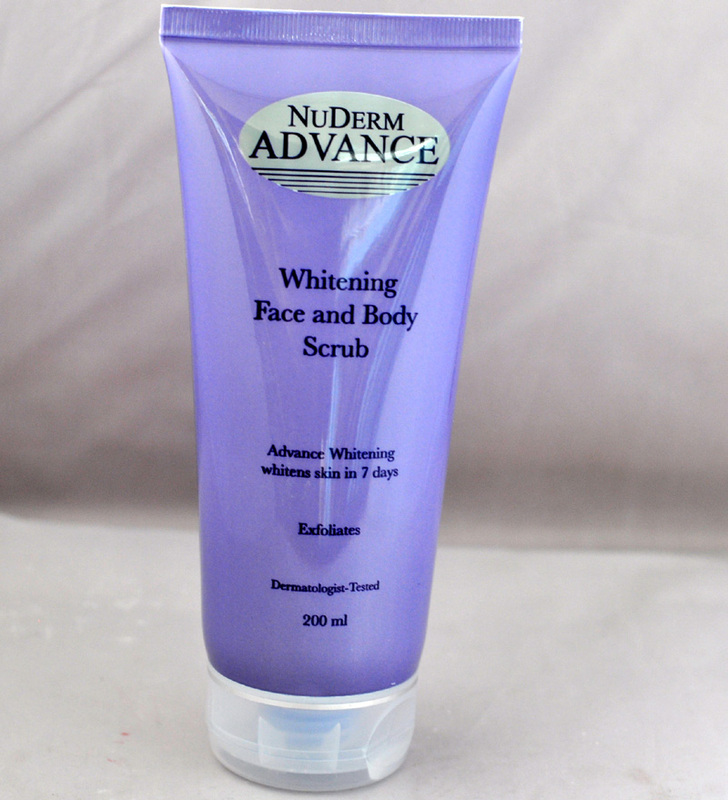 with my skin tone, im wondering ilang set kaya ng NuDerm Advance GloWhite Kit ang need ko, lol!